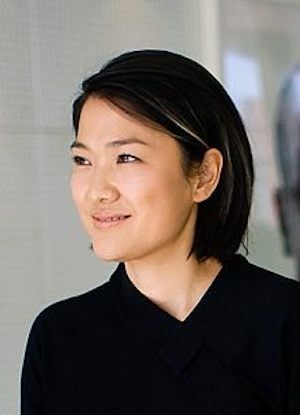 She is called the Steve Jobs of the architecture world because of her fluid, futuristic designs. How did 47-year-old Zhang Xin go from working in a sweatshop to becoming one of the richest women in the world? She got her start on Wall Street, but missed her homeland and returned to become a real estate mogul, building the futuristic buildings that mark the distinctive skyline of Beijing.